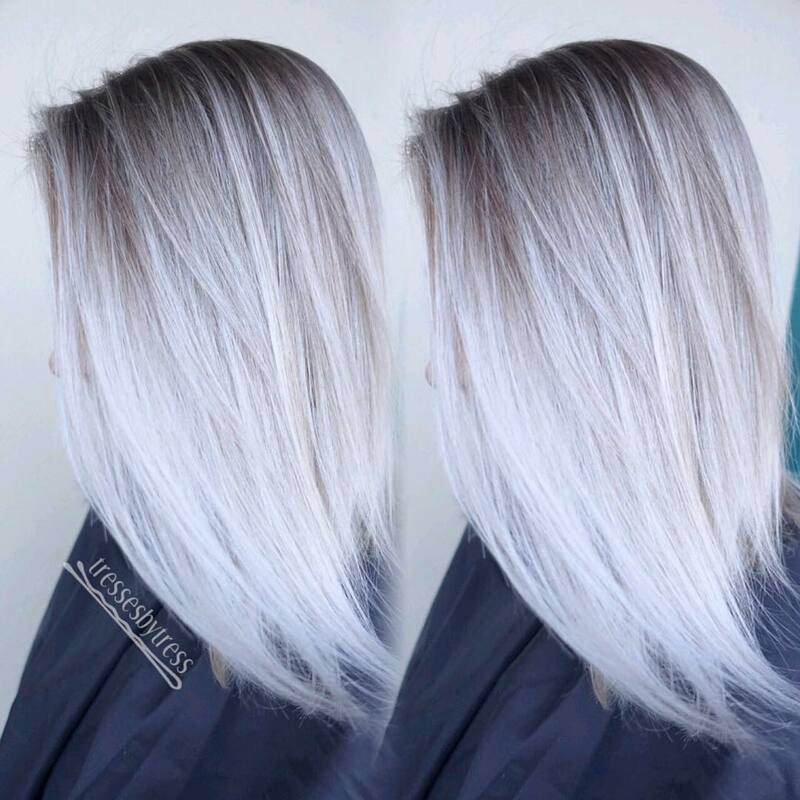 Platinum blonde is a hair colour which grows in popularity tenfold when it comes to the Spring and Summer seasons. It’s bright, it’s loud and it is most certainly a statement – we just cannot get enough of it. Platinum blonde might seem a little scary to some, it’s quite the commitment with upkeep required. However, we’re here to prove that platinum blonde is worth the effort for the most gorgeous results. 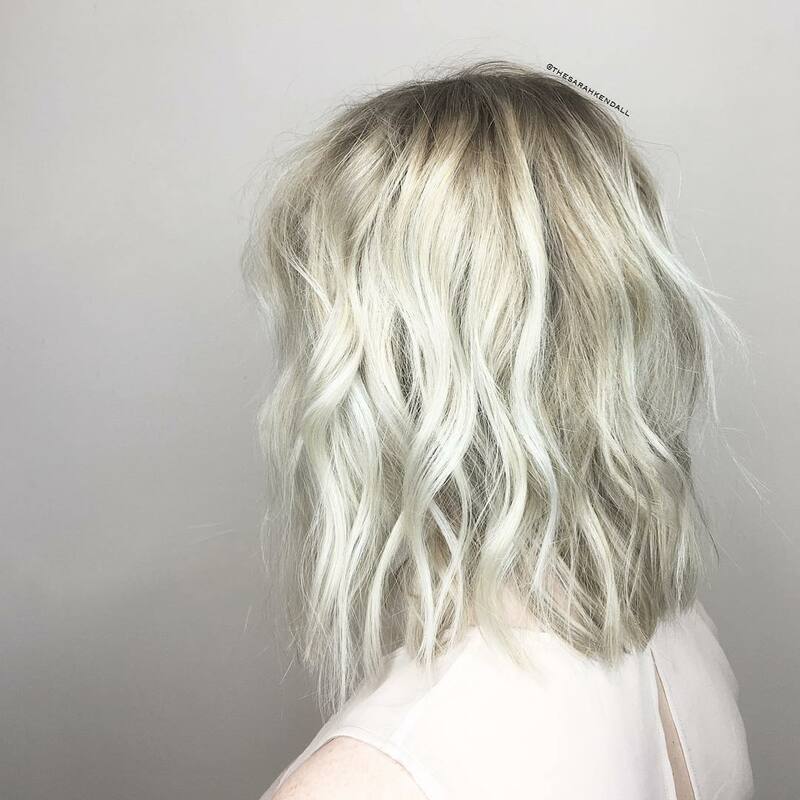 Platinum blonde is a gorgeous, striking and bold colour that is not for the fainthearted. 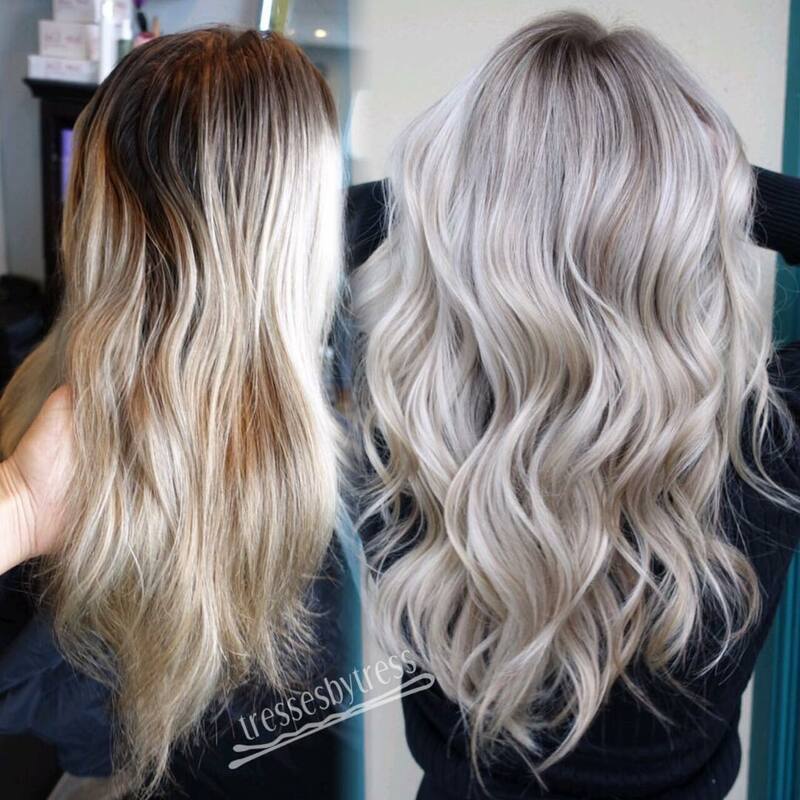 This stunning and light shade of blonde is certain to attract attention, but for all the right reasons, because it looks just so incredible! 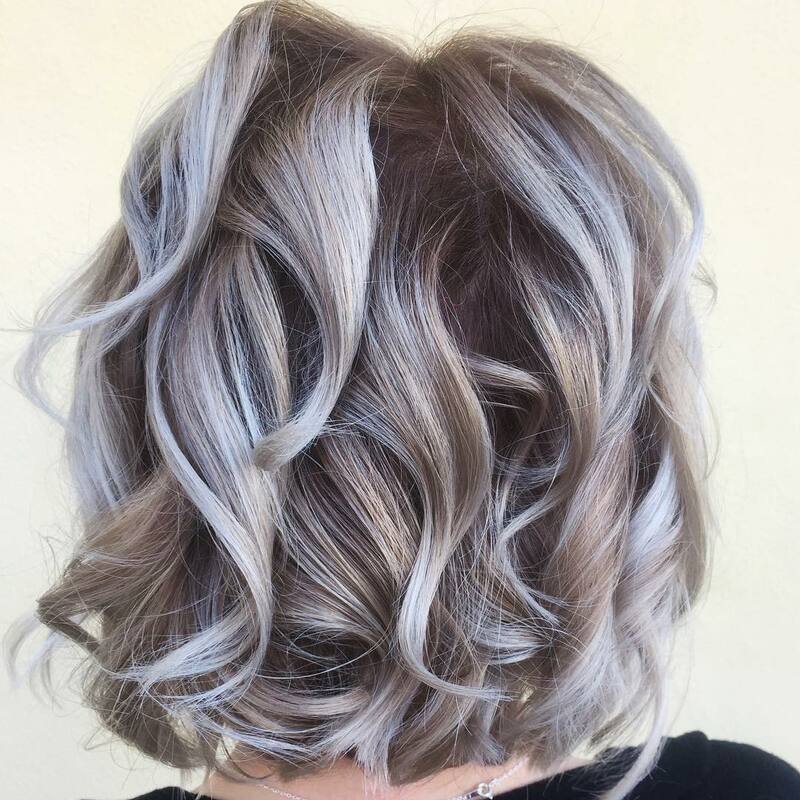 It’s a brave move to opt for platinum blonde locks – but one that we can assure you you will never regret, just like these lovely ladies in this hair gallery prove. 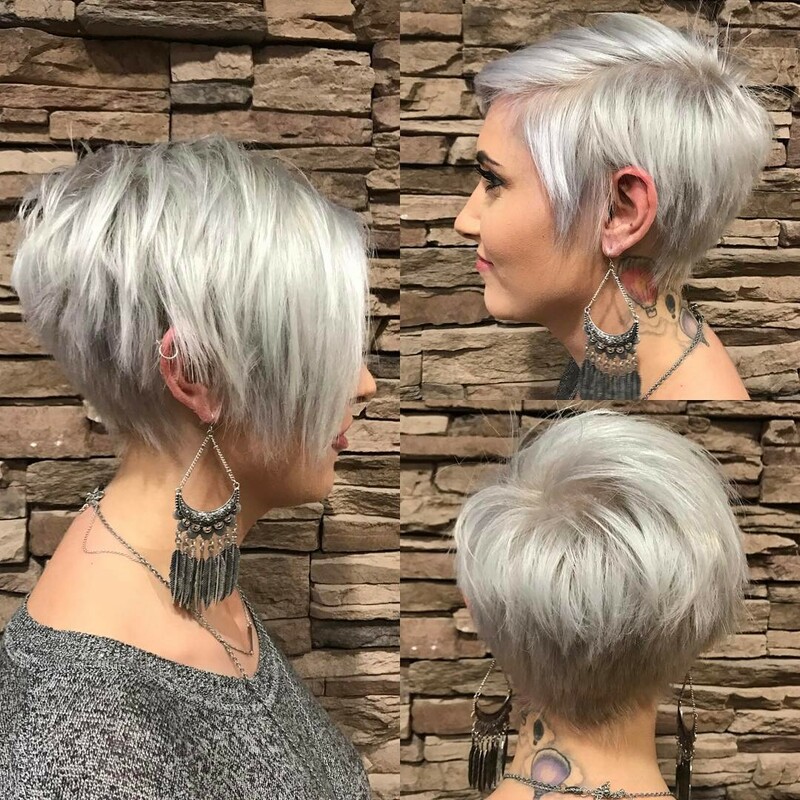 Here are a collection of absolutely stunning platinum blonde hair ideas to inspire you to be daring with your next new look! Here are 20 stunning platinum blonde hairstyles to inspire you to take the plunge and go blonde – pronto! 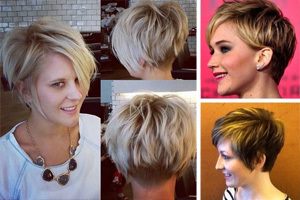 Pixie cuts and curls – two of our favourite things. Why not combine them to create one incredible look? Start by working a short bob into your hair. Keep the layers longer at the front of the face and shorter at the back. Add lots of curls to your fringe and throughout the longer sections of hair. Of course, stick to platinum blonde for the colour! Texture is everything – especially when it comes to shorter hair. 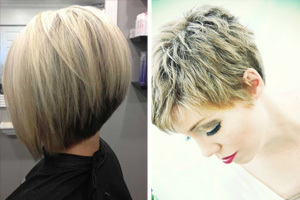 Recreate this amazing look by dying your hair platinum blonde and going for the pixie cut. 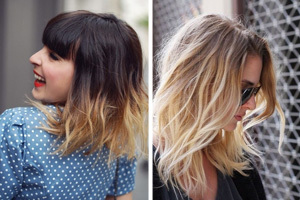 Keep one side of the hair short and choppy and the other slightly longer, forming a beautiful long fringe. Add product to your fingers and tousle the cut for an edgy end result. Purple and platinum blonde work incredibly well together – as is proved by the gorgeous hairstyle pictured above! 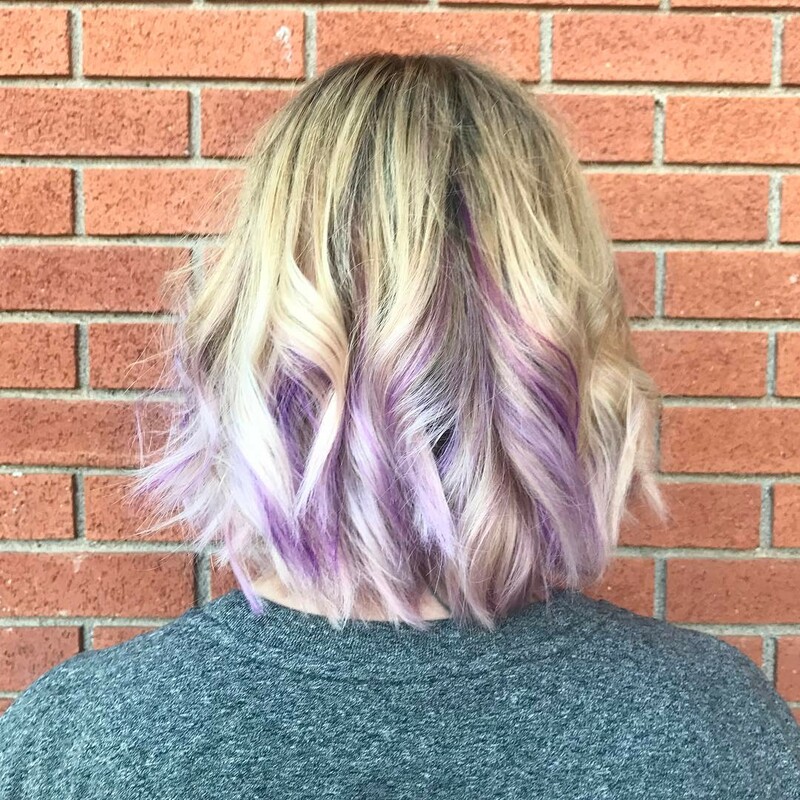 Recreate this look by adding purple ombre ends to your platinum blonde hair. 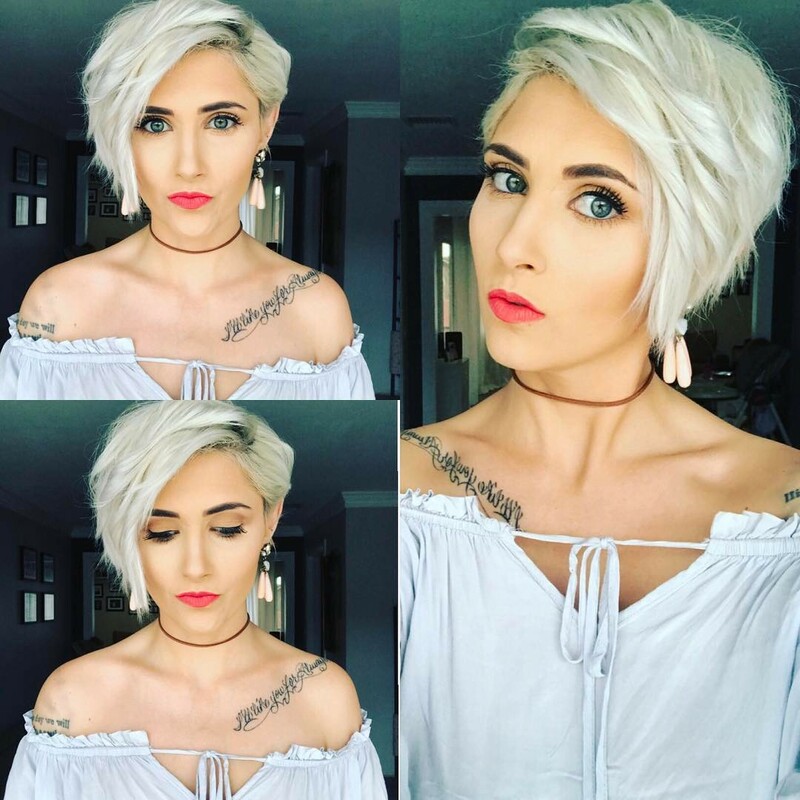 Get your locks chopped to above shoulder length. Add ringlets from the ear length down for the prettiest, bounciest finish. 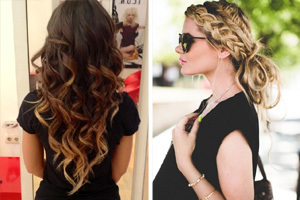 Ringlets create the most beautiful hair look. Romantic and stylish, offering you the perfect special occasion style, time and time again. Ringlets pair particularly well with platinum blonde hair. So let’s get to it! 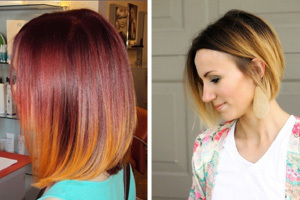 Dye your long locks the brightest blonde possible. From top to bottom, work romantic ringlets throughout, et voila. Sometimes the best way to show off your platinum blonde locks is by keeping them straight, sleek and oh so stylish. Steal this style by opting for a super long graduated bob, with the front layers falling around the shoulder length and working their way shorter towards the back. Keep the hair straight but gently flick the ends out for effect. Beach waves and blonde locks go hand in hand like black and white. That’s why if you have platinum blonde hair you simply must learn the beach waves style. Chop your hair an inch or so below jaw length. 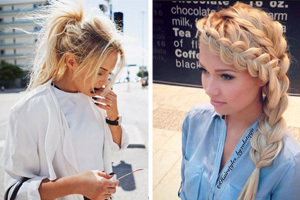 Add lots of loose curls throughout the locks. Use your fingers to tousle and roughen up the curls and you’ll have a stunning beach-ready end result. Your platinum blonde locks need not all be one colour to stand out from the crowd. Why not use platinum blonde as a highlight colour, working alongside a darker shade of blonde? This will really make the colour stand out! 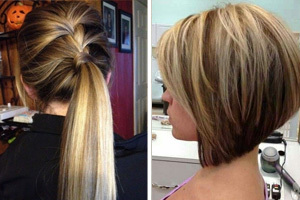 Once your colour is set, opt for a fab bob which falls around the jaw level. Add tons of barrel curls throughout for a bouncy finish.